Artist. CEO of Ralph, a VR studio. Co-founded Super Soul. Creator of Open Source(its a game name...), Deluxe Turbo Racing 360 and In White. 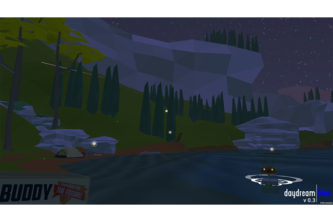 A game about you, a pet robot, and a campsite by the lake.